Overcoming Obstacles shows that life is a race filled with struggles and obstacles. These things are not here to punish us, but to teach us. Once we learn that we cannot make it on our own, we allow God to guide us. It is only through His power that we are able to overcome any obstacle. If you or someone you love is on the verge of a spiritual heart attack, or if you need an injection of faith to keep going, this is the book for you! It will help you to make sense of the challenges in life and show how each of us can get back into the spiritual shape we need to finish the path the Lord has set for us. 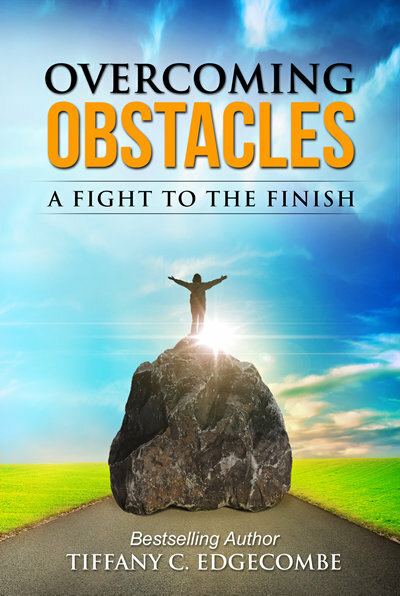 The sooner you get this inspirational book, the sooner you will be ready to face down any obstacle with God’s overcoming power. Don’t Wait Another Minute. Get Your Copy of Overcoming Obstacles Right Now. The Overcoming Obstacles Small Group Study Guide is also available.